To stay on top of your business, you need to keep your office running smoothly. 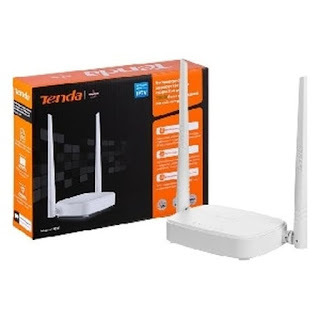 These days that means having a highly reliable network connecting your computers, printers, copiers, and other office equipment. But if your business is like most small companies, you don't have an IT staff to set up your network for you. 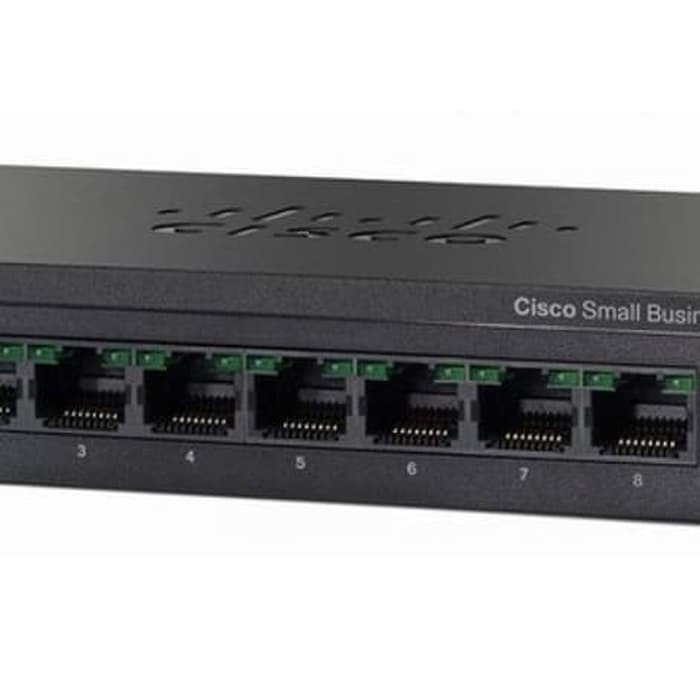 Now you can have a high-performance, business-class office network that just works, right out of the box, with Cisco SF95D-08 Unmanaged Switches. 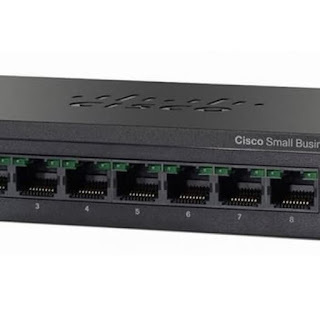 Cisco SF95D-08 Unmanaged Switches deliver basic network connectivity and reliability for small businesses, without complexity. These switches provide all of the features, expandability, and investment protection you expect from Cisco, with no installation software and nothing to configure. Just plug it in, connect your computers and other business equipment, and get to work.